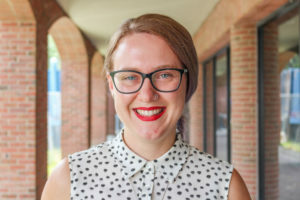 Prior to joining The Sustainable Innovation MBA program, Madeline Brumberg ’18 spent her career in the Geographic Information Systems (GIS) field and worked as an analyst for both the private and the public sector. Why did you choose to attend The Sustainable Innovation MBA program? I chose to attend The Sustainable Innovation MBA program because I want to find real-world solutions for the social and environmental issues we face today. I see deficiencies in the private, public and NGO worlds that are preventing each of these sectors from properly addressing these issues. I think that business has the most opportunity to transform itself to become an engine for change in the world. I hope to be a change agent in the business world to leverage its power for good. What has been your favorite part/element of the program thus far? I have loved the leadership and teamwork component of this program. I was not expecting this to be such a big focus of the program but I am eternally grateful that it is. I am so excited by it because companies are nothing without their employees so to make the best companies, you need to make your employees the best. I am excited to be gaining the skill set to help employees reach their full potential. What are three things someone considering the program should be aware of? 1. There is a huge focus on leadership and you will learn more about yourself than you knew was possible. 2. 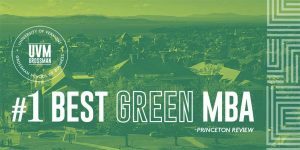 This program is not greenwashing. 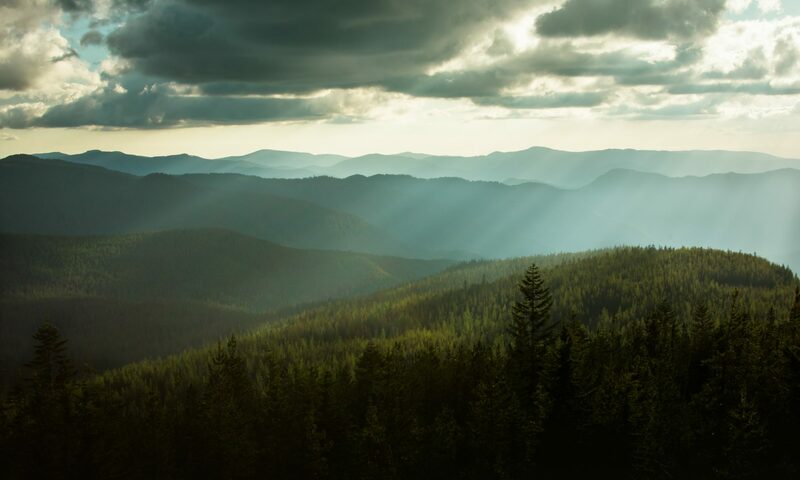 Sustainability is truly at the heart of the program and we are reminded of it at every turn. 3. Community is a central tenant of this program and it will serve you well. You will be supported by your classmates and you will support them throughout the year. It will be frustrating at times but ultimately you will be in it together. 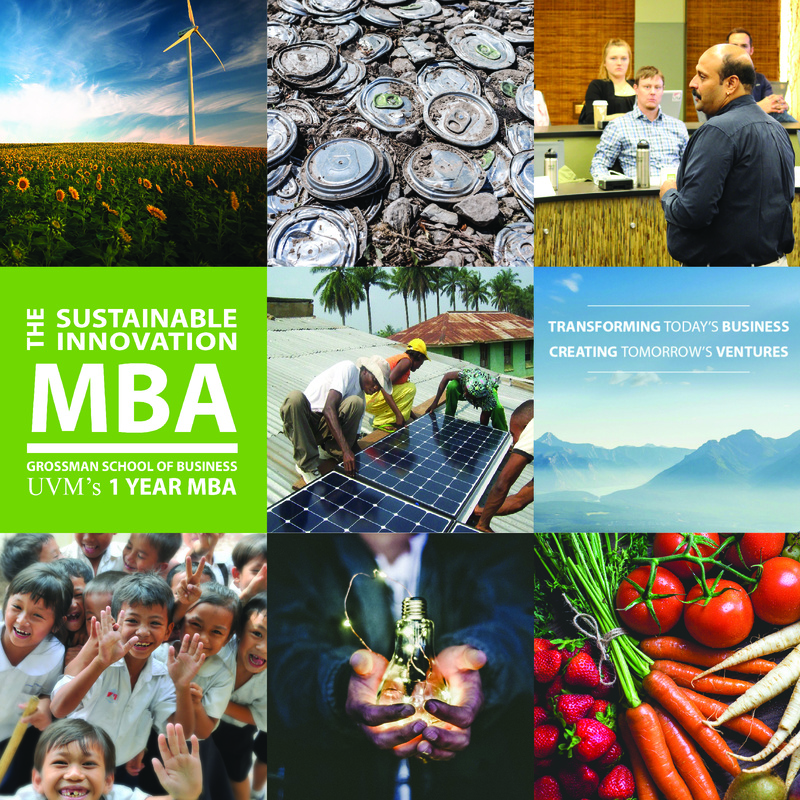 How has the Sustainable Innovation MBA helped you? The Sustainable Innovation MBA program has helped me to see a future in business that is meaningful and has impact. It is a very fuzzy path that I am beginning to see but it is a path.